Buying Hutchinson KS real estate is probably the biggest investment you will make, with long-term financial ramifications. It calls for many informed decisions and for good advice from a Hutchinson KS real estate professional. When buying a home, you can learn from the knowledge and skill of a Real Estate Agent. What can Hutchinson KS Real Estate Agents do to help you? 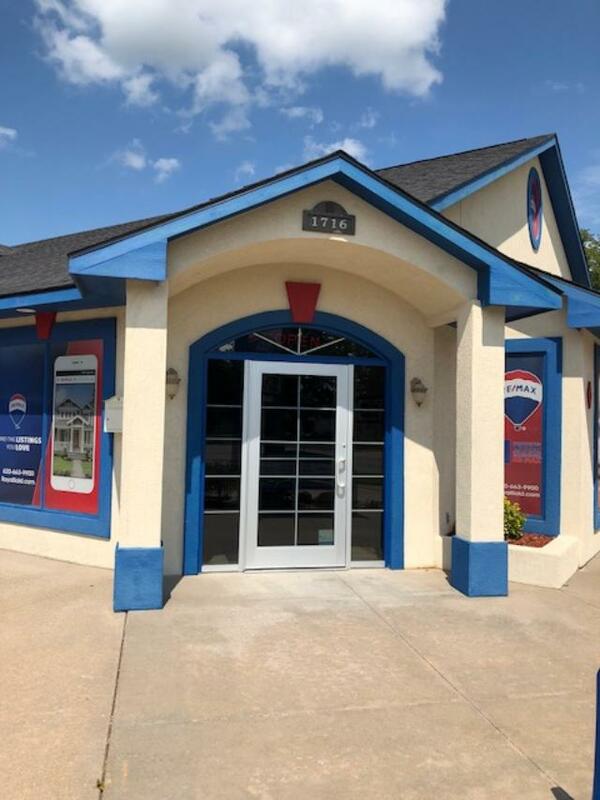 Hutchinson KS real estate agents will help you work out a realistic idea of the home best suited to your needs - size, style, features, location, accessibility to schools, transportation, shopping, and other personal preferences. They have access to a listing of all available Hutchinson KS real estate in the multi-list system, can evaluate them in terms of your needs and affordability, and will not waste your time showing you unsuitable homes. They can supply information on Hutchinson KS real estate values, taxes, utility costs, municipal services and facilities, and may be aware of proposed zoning changes that could affect your decision to buy. Want to learn more? Read our Top Tips for purchasing Hutchinson KS real estate.